Note: Please click CTRL + hyperlink, to view hyperlinks in this course. Please take a moment to listen to a brief introduction from the EEC consulting team. Click on the following link http://www.maetrix.com.au/meit/eitest.html take the quiz and then please record your scores in the participate guide. Link will open up on another tab, when done close tab and go back to the online training. 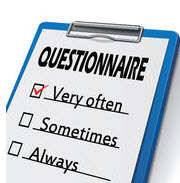 There is a carbon copy of each question on your participant guide as well. The ability to manage ourselves and our relationships effectively - consists of four fundamental capabilities. Emotions Shouldn’t be brought into the workplace? Can Emotional Intelligence be used to manipulate people? Use “I” statements, keep responses short (stay on topic), and slow down verbally and use correct vocabulary. I understand how Happyunsatisfied that can make you feel. Too busyNoWhatever questions you have, I will answer. No timeNice to meet you. How to voice your thoughts, opinions and requests. Using simple language will allow for the area of misconception to reduce. Therefore causing a healthy work environment without the need of having to guess what was said. Manipulation of information is very critical in this workforce. With so may moving parts and interpretation of each person, everyone must be cautious. A perfect example of this effect would be the children's game, "telephone", where one person tells another a phrase and by the time the same information gets to the end, it is completely distorted. Regardless of the situations you are in, remember to always stay in a professional manner. Others, such as guests or coworkers could be listening. Select the adequate tone, volume or pitch in voice and keep a steady pace. 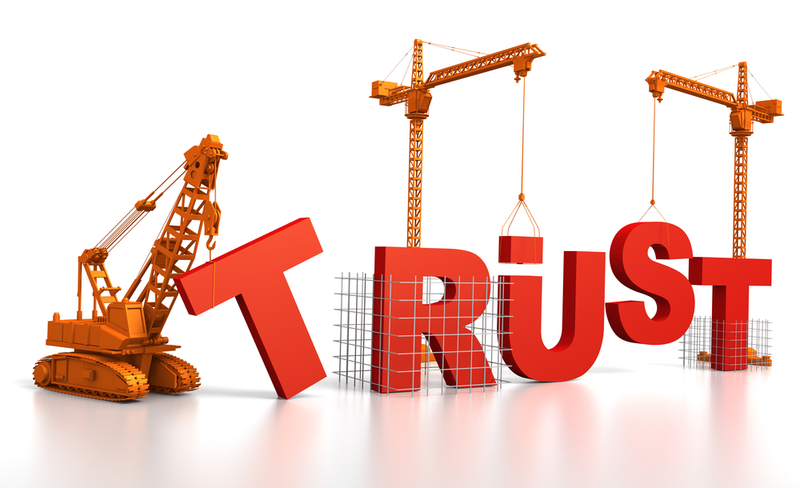 Trust is assured reliance on the character, ability, strength, or truth of someone or something. There is nothing more important than being honest. It creates peace of mind and promotes relationships of trust. As the opposite of lying, leads to negative personal health and relationships. It's easy to have integrity when all is going well. It's much harder in times of crisis. Yet it is how you act in difficult times that is the greatest measure of your integrity. Don't wait to talk about a mistake that happened until everyone finds out about it and don't sugarcoat what happened. Take swift action to right a wrong. Facing issues squarely and openly, and taking responsibility. Unpredictability is unsettling for people because it creates uncertainty. Working under these conditions isn't ideal for producing your best work or for dealing with customers in a pleasant and relaxed manner. Practice emotional intelligence by regulating your emotions to effectively foster a healthy work environment. Respect is a feeling or understanding that someone or something is important, serious, and should be treated in an appropriate way. Caring for others in the workplace creates and environment where everyone is working towards the same goal; "get the job done". Whether it's the busboy or the executive team, remember everyone deserves the same level of respect regardless of their positions held. 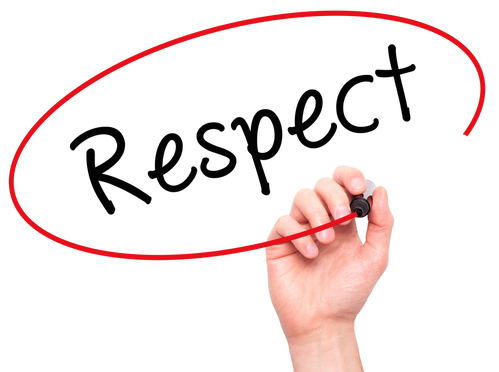 Treating everyone with respect will create a positive and professional environment for everyone to work in. Loyalty is having or showing complete and constant support in something or someone. Praised should be given to those that deserve it for meeting and surpassing expectations. Gives the employees a sense of unity towards the company. Never speak of others in a disrespectful manner, always refer to others as if they were present. Tone of voice should be selected carefully as well. Never bad mouth anyone, especially people you work with. This creates a hostile environment within the company and other employees. 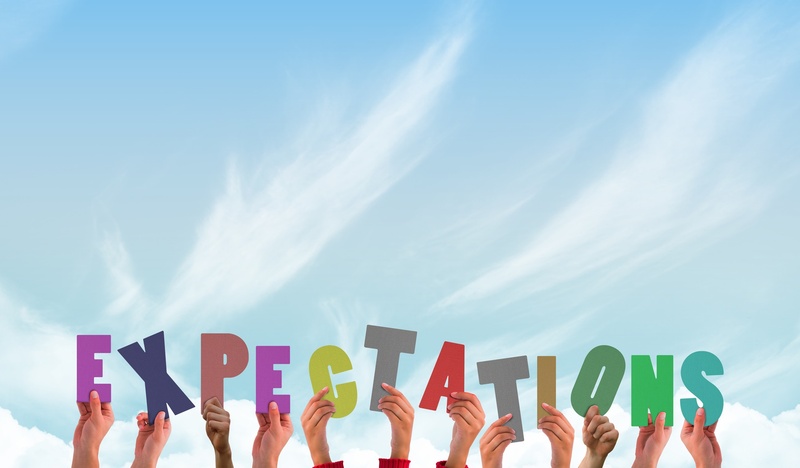 Expectations are behaviors and emotions that are foreseen from something or someone. Never assume someone understands what you are disclosing to them, make sure they understand what is being said and what expectations must be met. If there are questions regarding expectations, especially from those that are needed to be completed in a timely manner, discuss them and let your co-worker know what is the best way to accomplish them. 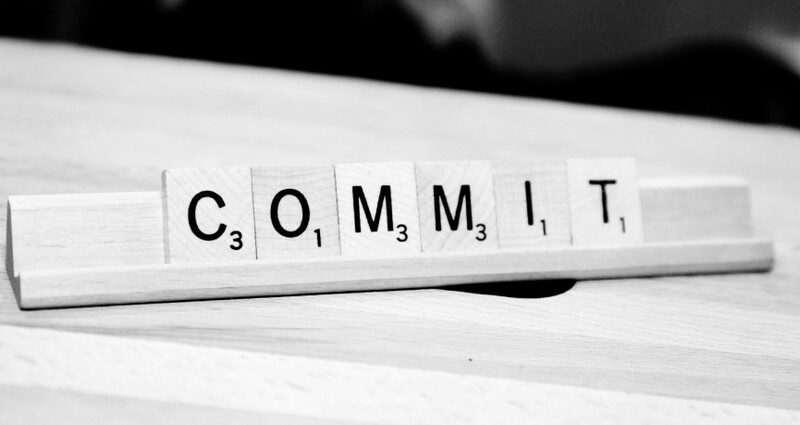 Commitment is the quality of being dedicated to a cause, activity, pledging or engaging oneself. If the job seems challenging or perhaps unachievable, ask for alternative methods in completing the duty. Always take on what you know you are capable of attending or completing in the timeframe. If there is a time where you cannot make it to work, please let your supervisors know immediately in order to find coverage. Remember, those are your co-works and you owe them respect. Once all is said and done, whether you work on a team or not, your work ethis will reflect on the person you are. Keep in mind that there is always someone watching. These acts will not go unnoticed when a lead position opens up. Do you understand the 6 Steps of Trust? Answer the following scenarios with the correct answers. You are headed to work and happen to have a flat tire; you know that it's going to take you awhile to fix it, what should you do? Change the tire and then head to work, even if you are late. Call a manager or supervisor and let them know what is going on and tell them you will be coming in a little later. Take the day off and assume it's a "sign" not to go into work. If you are unsure about how to take on a new task that has been assigned to you, what should you do? Try as best as you can and hope that it's done correct. Ask a manager or supervisor what is the best way to approach the task. Ask a co-worker from another department how to take on the task. If your coworker "Mary" needs the same day off you do and only one person can take it off, what do you do? Tell everyone that Mary is lazy and she doesn't want to work that day because she knows it's usually busier on that day. Call in sick and expect Mary to show up and cover the shift. Come to an agreement with Mary and work out a deal. It's summertime and it's usually a busy time but this year it's been extremely busy. You tell employees to do their jobs and wish them luck. What should you have done differently? Tell them to try to help as many guests as possible but if they can't, just ignore them. Talk to them about a game plan; let them know what is expected of them regardless of how many guests will be visiting the location. Let them know you are watching them for any mistakes done during the peak time. 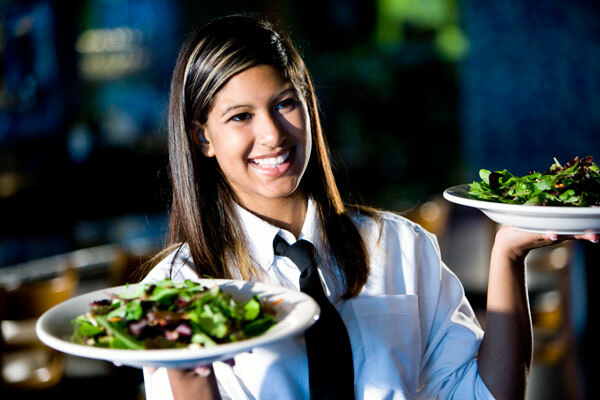 One of the busboy's become promoted to manager; you know they had been working hard for the position, what should you do? Start a rumor saying that the busboy is dating one of the supervisors and that's why he was promoted. Congratulate the busboy for his hard work and achievement. 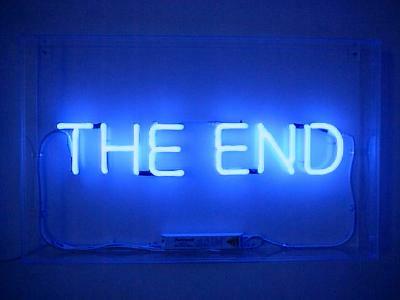 Do not say anything and go on about your day. You have now completed The 6 Steps of Trust. Assertiveness and cooperativeness are two approaches used during the conflict negotiation process. Is the length one party is willing to go to satisfy their own needs or concerns. Is the length one party is willing to go to satisfy the needs and concerns of others. Please complete the Conflict Management Questionnaire located on pg. 10 in the Participate Guide. The conflict resolution style a person chooses may be based on their personality or the style they feel will best achieve the intended goal. 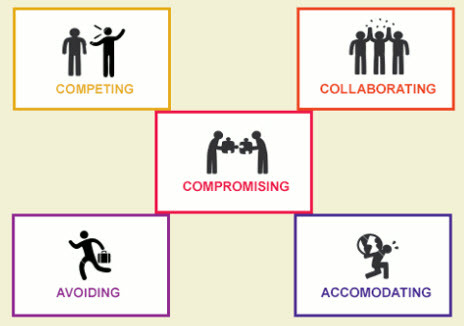 The 5 Conflict Resolution Styles are avoiding, competing, accommodating, collaborating and compromising. Avoiding conflict is unassertive and cooperative. With this style the needs and concerns of both parties are ignored and you pretend conflict does not exist. Avoiding might take the form of diplomatically sidestepping an issue, postponing an issue until a better time or simply withdrawing from a threatening situation. 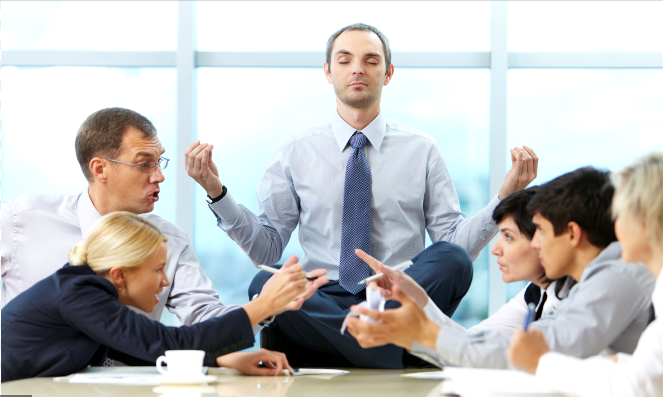 Avoiding conflict can reduce tension, allow others to take ownership and saves time. The issue is small or not worth resolving. Emotions are in a fragile state. The need to resolve conflict is not immediate. The conflict masks the real issue. 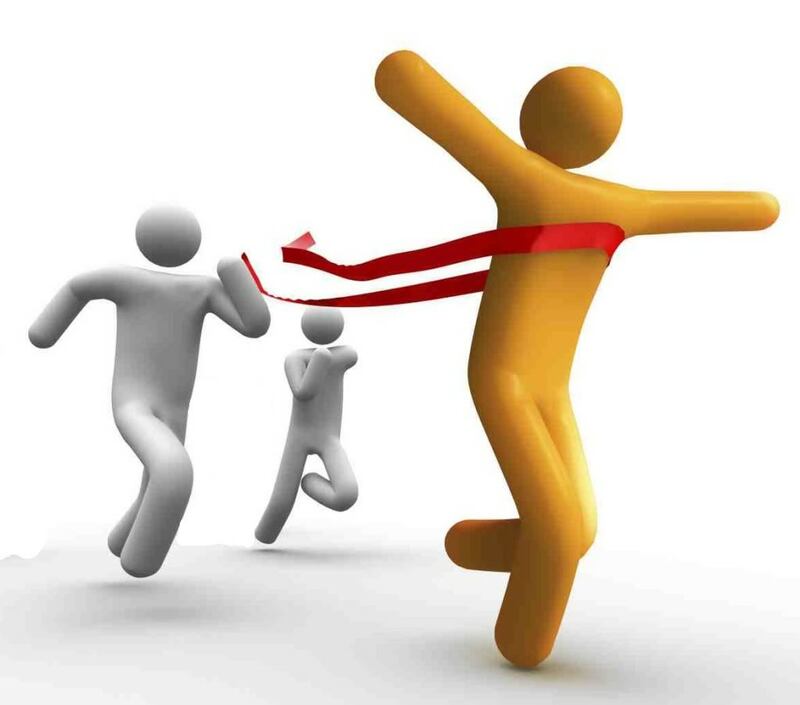 Competing is high on assertiveness and low on cooperativeness. With this style the needs or concerns of the opposing party are completely disregarded. When you use the competing style you are standing up for the issues that are important to you, defending your positions or trying to win. When a quick decision must be made. In emergency situations or if safety is concerned. When position or authority is challenged. Accommodating is low on assertiveness and high on cooperativeness. When you accommodate you sacrifice your needs or concerns to satisfy the opposing party. This approach may take the form of yielding to the opposing party, sidestepping the issue, or obeying orders you disagree with. The issue is not important to you. Developing performance (i.e. allowing employees to learn and grow from mistakes). Collaborating is high on both assertiveness and cooperativeness. 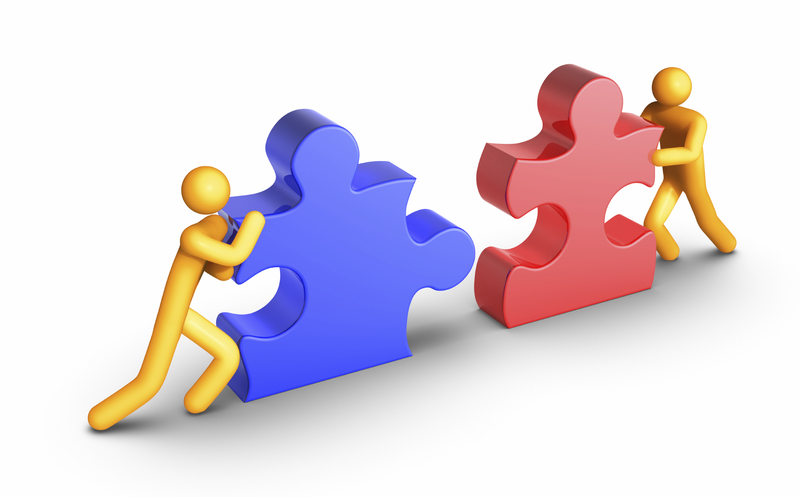 When you collaborate you aim to meet the needs or concerns of both parties. This is the best approach for resolving conflict. When you collaborate this both parties openly discuss the issues or concerns and seek solutions that satisfies both parties. There is a high level of trust between both parties. One party does not want full responsibility. Compromising is moderate on both assertiveness and cooperativeness. Compromising is a mix of accommodating and competing. When you compromise you trade your needs to reach a mutual agreement with the opposing party. This style falls between competing and accommodating. 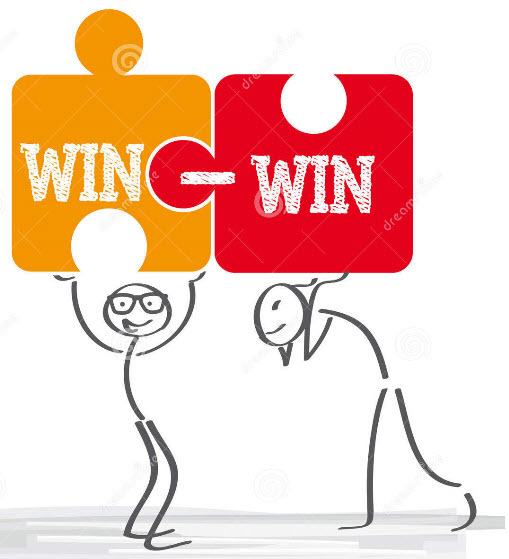 You address the issue; however, both parties do not work to together to reach a resolution. 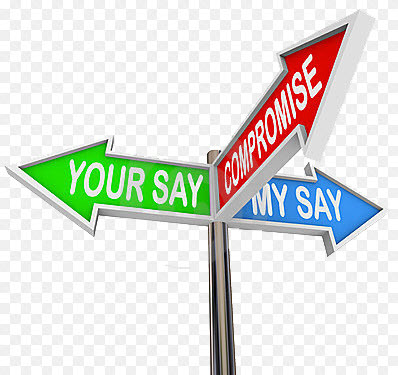 Compromising may mean you split the difference between two position, exchange concessions, or seek a middle ground solution ). Both parties are committed to reaching a goal. You can save time by coming to a settlement. Each resolutions style has advantages and disadvantages. Your goal is to use each style effectively at the right time. The style you choose should depend on what is best for the situation. Your personal preference or comfort level should NEVER be a factor. When the opponent is forcing / attempts aggression, avoid the conflict until you are in a more favorable circumstance for you to push back. Gives you the ability/time to focus on more pressing needs. Allows you to steer clear of danger. Leaves the potential for issues to remain unresolved. Over time relationships may decline and resentment may build. Leads to solving the actual problem. Leads to a win-win outcome. Reinforces mutual trust and respect. Builds a foundation for effective collaboration in the future. Provides a shared responsibility of outcome. Collaborating may not be practical when timing is crucial and a quick solution or fast response is required. Requires a commitment from all parties to look for a mutually acceptable solution. The process takes lots of time and energy. Some may take advantage of other people’s trust and openness. May provide a quick resolution. Allows you to assert your position. May negatively affect your relationship with the opponent in the long run. May cause the opponent to react in the same way. 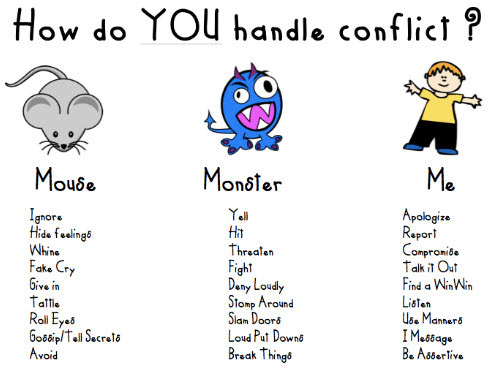 Can escalate conflict or cause a deadlock. Helps out the opposing party. Provides an opportunity for each party to reassess the situation from a different angle. Can provide a quick resolution. Needs or concerns are sacrificed. May lead to a loss of respect. May lead to a lack in motivation. Lowers the levels of tension and stress resulting from the conflict. Both parties walk away satisfied. 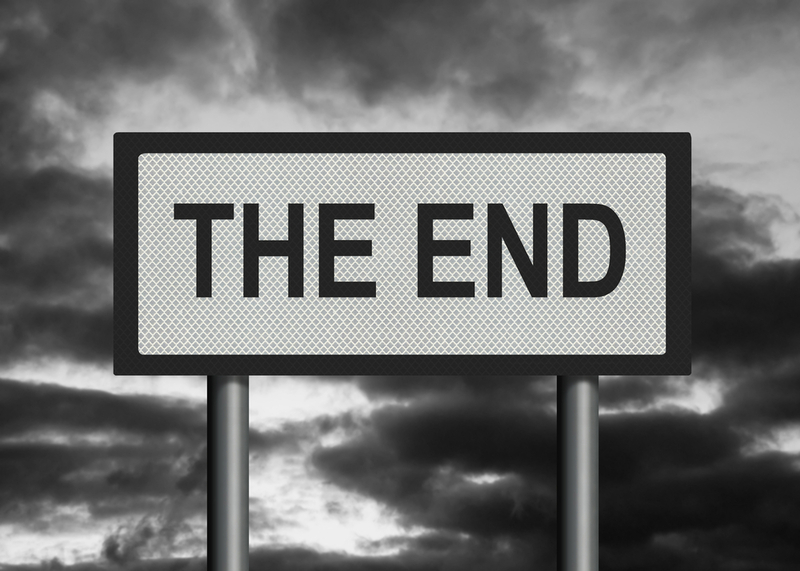 Important values and long-term objectives can be derailed. May require close monitoring and control to ensure the agreements are met. May be a temporary solution. Please complete the Case Study located on pg. 14 in the Participant Guide. Please click the hyperlink to view the correct answers for the Case Study. You have now completed the training for Resolving Conflict! Effective communication is verbal speech or other methods of relaying information that get a point across. An example of effective communication is when you talk in clear and simple terms. Managers must be sensitive when communicating with associates of different cultural ethnicities. Managers must be able of openly communicating with subordinates to create positive relationships. 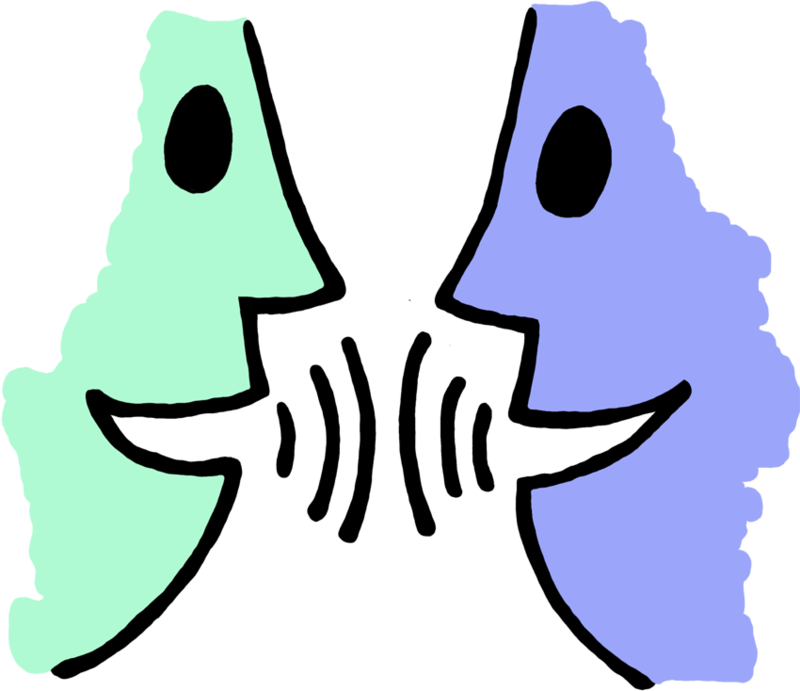 Good communication promotes healthy relationships which in turn leads to better productivity. How does effective communication with my peers affect the delivery of world-class customer service? As discussed in the previous segment, good communication leads to good morale and happy associates which in turn allows the associate to provide world class customer service. Means that at some point while the speaker was talking, we stopped listening. Takes more concentration. We must assume that the speaker knows what she is talking about and that what she’s saying is true. (Andy Eklund). How do I recognize the signals I am sending? 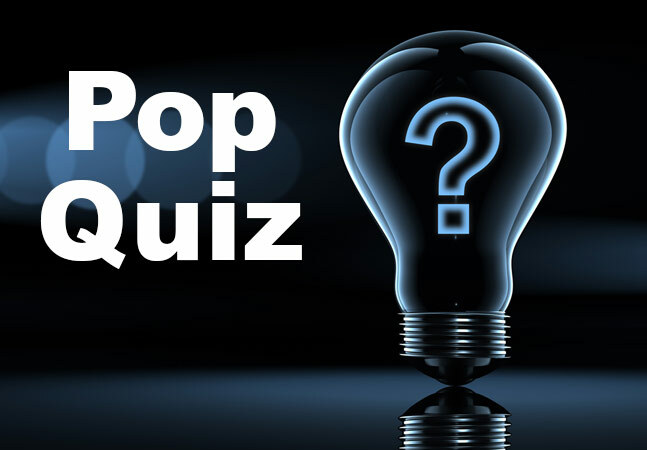 Please complete the following quiz by answering the five True/False questions. 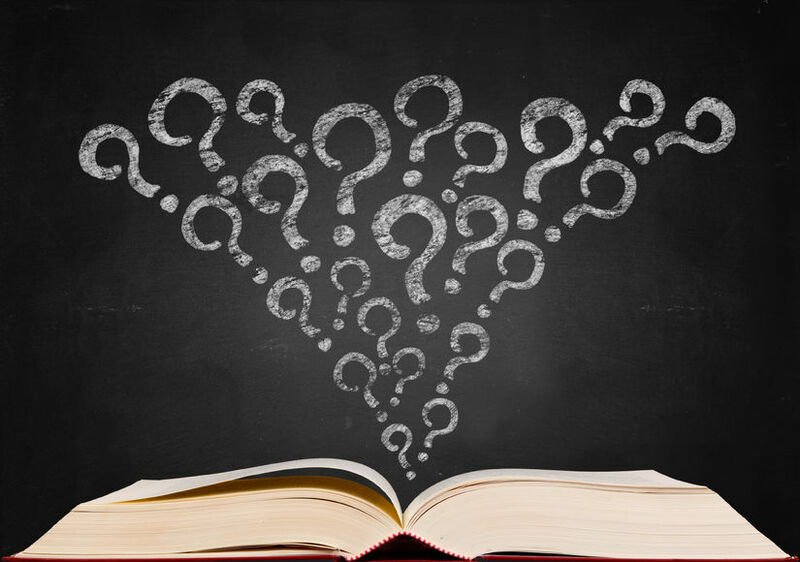 This quiz may also be found on page 20 of the EEC Participant Guide. Effective communication is insignificant in the workplace. Effective communication only relates to spoken words. Verbal communication is more influential and believable than non-verbal communication. An open verbal conflict with my coworker in the presence of a customer/guest does not affect the level of service provided to the customer/guest on this particular visit. There is no true difference between listening to reply and listening to understand. In conclusion, effective communication in the workplace is beneficial to the associate, all colleagues, the customer and the organization. Sympathy- the feeling that you care about and are sorry about someone else's trouble, grief, misfortune, etc. Click the link below and watch the video and jot down any notes in your participant guide. Getting on someone's level and relating to them to make them feel better. Letting someone know that you feel sorry for them. Empathy as it relates to you! Be empathetic to the customers! Being empathetic is very important when it comes to interacting with customers. Being empathetic means to get on their level and really understand where the other person is coming from and relating to them, right? 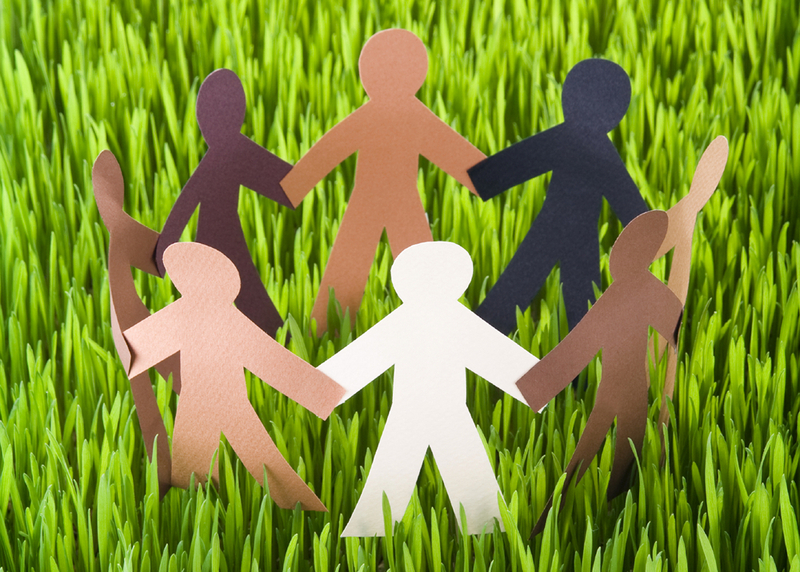 Below are ways that you can be empathetic with the customers and with your fellow co-workers. Provide a feasible and realistic solution to their problem. Saying that you “understand” and “want to help” are what the customer wants to hear. Make sure that when you are saying that- you come up with a feasible solution to their problems. 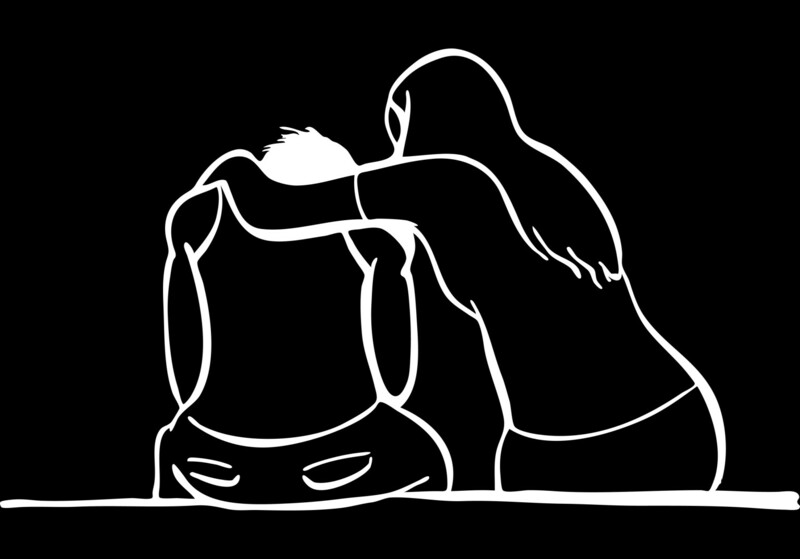 When a fellow co-worker is upset you should do the same- relate to them and have a genuine conversation and show them that you are here to help. Letting them know that you have been in that situation, too, is important. Select Empathy or Sympathy to fill in the blank for each of the scenarios. You must receive a 90% or higher to move onto the next module. Good Luck! Oh no! I just dropped a tray of soda all over the floor! I EmpathizeSympathize with you because just yesterday I did the same thing, let me help you clean up while you remake the drinks! Wow! This place is so awesome; I will be coming here every weekend! I can EmpathizeSympathize with you, but at least you have the weekends off. This food is taking forever to come out. I can EmpathizeSympathize with you, but at least my food always comes out fast. Wow! This place is so awesome, I love coming here on the weekends! I can EmpathizeSympathize with you because I love working here on the weekends! I keep getting amazing tips today from our customers! I can EmpathizeSympathize with you because since I am always by my tables they keep tipping me well, too! I can’t find the bathroom in this huge place! I can EmpathizeSympathize with you because when I first started working here, I could not find the bathroom either! I can’t believe this place is so busy on Halloween! I EmpathizeSympathize with you, but at least you have Halloween off. Everyone here is so dedicated to making sure we are having a great time! I can EmpathizeSympathize with you, but when I ask for help no one does. I love this place! I EmpathizeSympathize with you because I love this place, too! I don’t ever want to leave A-Hole-In-One! I can EmpathizeSympathize with you because this place and their staff are so amazing! 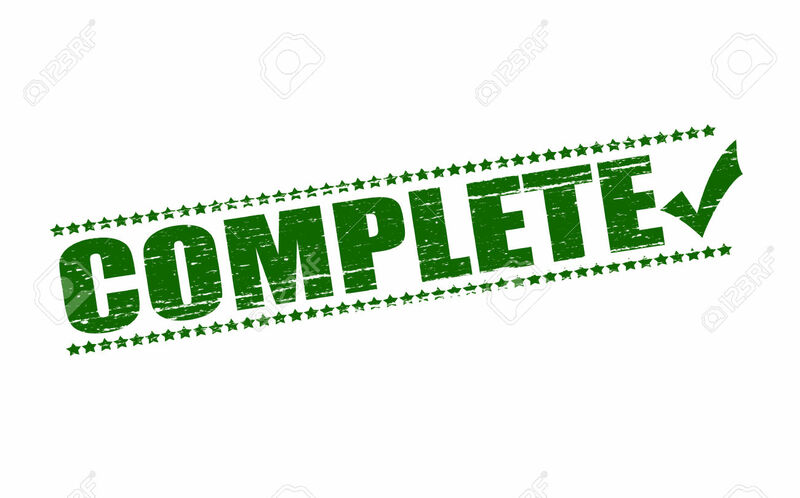 This concludes Excel Expressions Consulting Online Customer Service Training! 1. Please complete the training evaluation form using the embedded link below. 2. Please print the training certificate and insert your name and the date you completed the training. Training certificate must be submitted in class on December 1st to receive credit for taking this course.